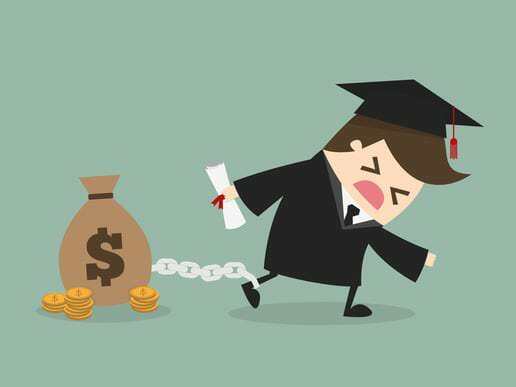 If you are “totally and permanently disabled” (TPD), you may qualify for a discharge of your federal student loan debt. A certification from a physician that you cannot work because of a medical or mental impairment for at least 60 months. This TPD discharge process was signed into law in 2012, and has been available since July 1, 2013, but many people who are eligible for debt relief have been unaware of the program. On April 12, 2016, President Obama announced a plan to help disabled people with federal student debt apply for TPD discharge. The Department of Education and the SSA have been working together to identify disabled borrowers for whom medical improvement is not expected. So far they have identified about 387,000 people who could benefit from the program. Letters are being sent out to inform them of the issues, and to invite them to apply for debt forgiveness. Be aware that discharge may have federal tax consequences, as the amount of the forgiven debt may be considered taxable income. Before taking advantage of the TPD discharge process, you should consult with a tax specialist.